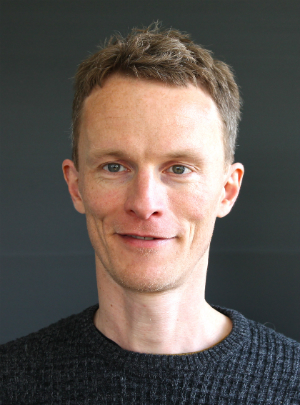 On February 23, Professor Søren Galatius of the University of Copenhagen’s Department of Mathematical Sciences received one of five Elite Research Prizes presented annually by the Minister for Higher Education and Science. The 1.2 million kroner prize honors Galatius’ groundbreaking solutions in a branch of mathematics known as topology. Despite Galatius’ young age, he is one of the world's leading mathematicians. He works in the field of topology, a branch of mathematics that addresses how the properties of geometric shapes are retained when shapes are deformed. More specifically, topology attempts to classify form types.